He claims to have been a military jet pilot, air traffic controller and airport manager, and to have a masters ineconomics. 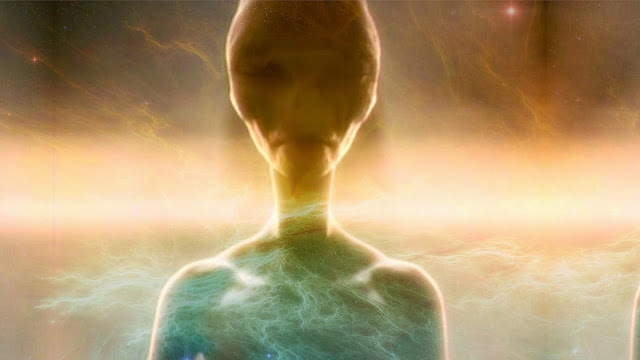 He also claims to have had a number of anomalous experiences since the age of six, which later included a number of UFO sightings and ET contacts. Your goal is to unite, while respecting these diverse roots, to accomplish a common purpose, a united project. Theappearances of your cultures help keep you separated because you give them far greater importance than you give your deeper beings. Invite into my home someone who won't even identify himself? Absolutely NOT! We are more powerful than you and do not need, nor want you to take control here. Besides, you cannot stay here long, because our power is more than you can withstand. This is OUR New Earth, not yours. It is our own responsibility to carve it out, not yours. No and no thanks to you. To our Yahyel kin, you are welcome when you see that the time is right. Pleiadians, our parents, welcome when you see that we are ready.